The Siberian Goose down pillows are one of the lightest and loftiest pillows on the market! 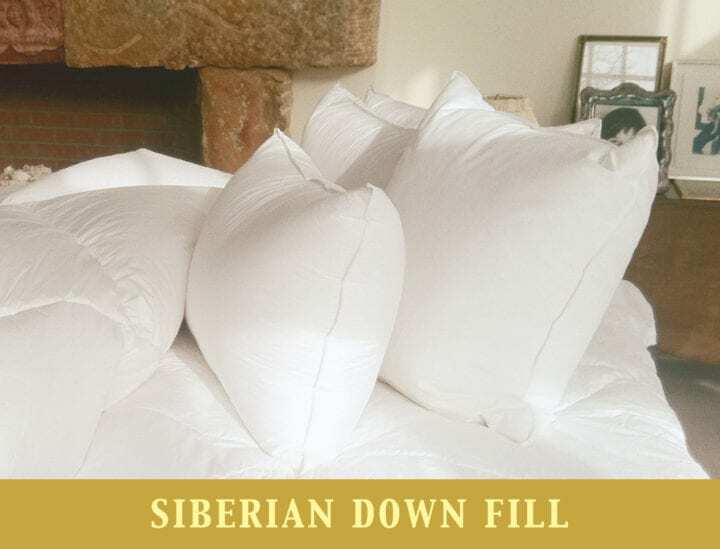 The 366 super fine Swiss Batiste shell is of a fine quality which will keep the lightness of the pillow and is filled with the finest 800 fill power Siberian Down. 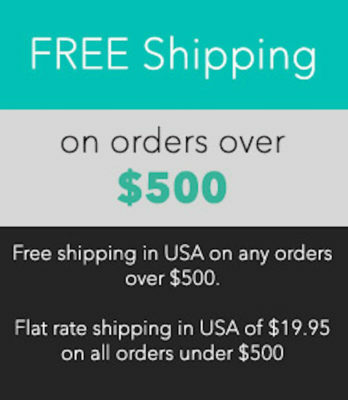 A quality down pillow will adjust well to the shape of the head and neck of the sleeper! 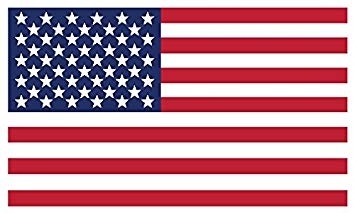 Down will compress and spring back while providing support. The higher the quality of down the more resilience – while feeling luxurious! 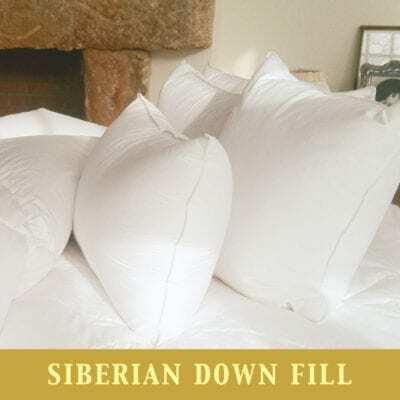 These Siberian goose down pillows can be machine washed and machine dried, making sure they are thoroughly dried with no clumps of down left. 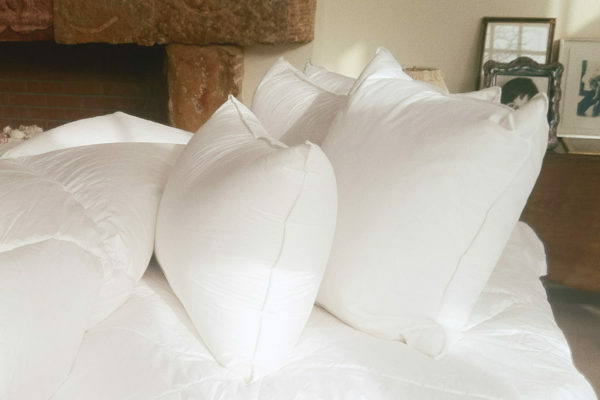 These soft down pillows will fluff right back up after drying! Pillows can last a very long time 10 to 20 years. Since they are machine washable and machine dryable they can always stay clean.